So as we all know I’m sure E3 was this past week and I saw all sorts of information appearing on my twitter timeline. Now while I’m not a huge gamer I was definitely interested to see what Nintendo had coming up since I’ve been trying to get my hands on a switch for awhile now. One of the biggest news that I saw was a Pokémon RPG game is coming out for the switch. I feel like my twitter exploded with people talking about this. After further research it is going to be a battle and train sort of game kind of like the others but I’m still very very excited. 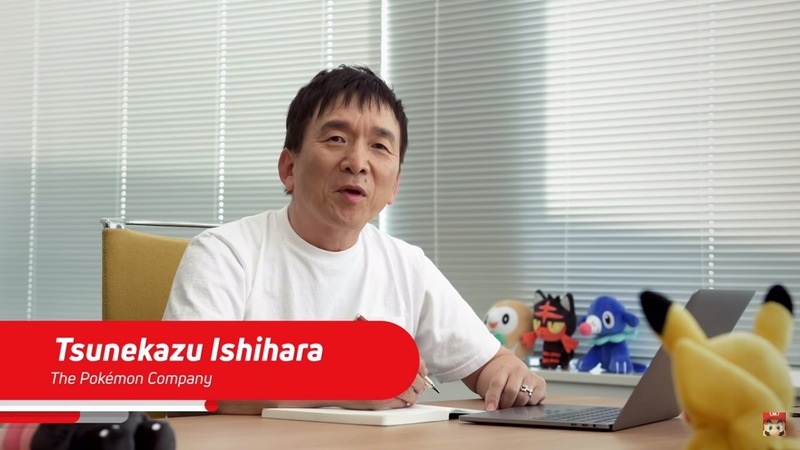 Nintendo also talked about other games releasing such as a new Kirby game, a Yoshi game, Metroid Prime 4, and of course how can I forget Super Mario Odyssey. 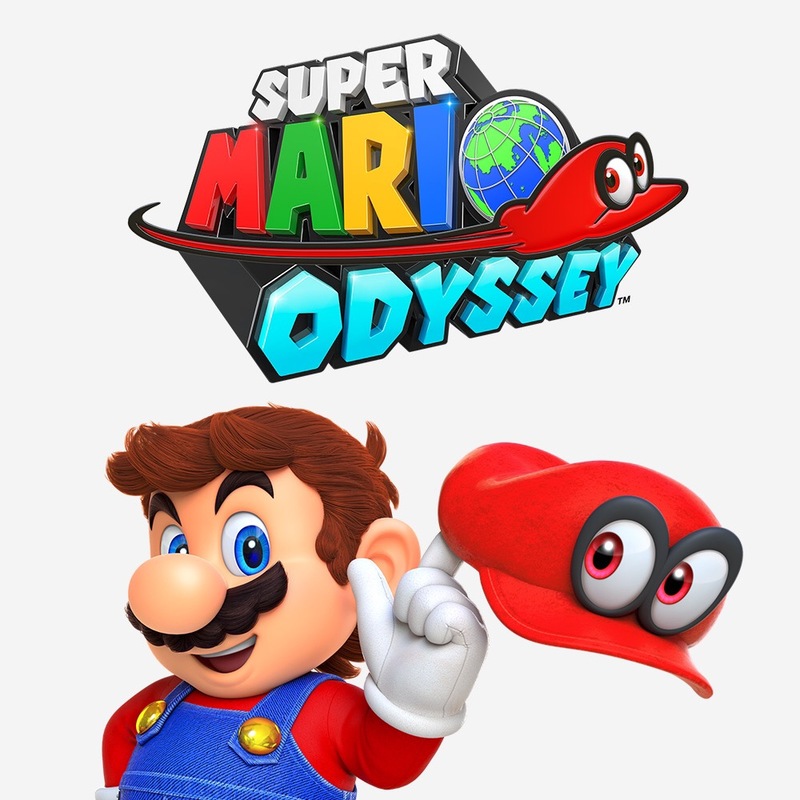 Super Mario Odyssey seems to be the game that everyone is wanting to play and I’m also pretty excited about this game. It’s set to release in October of this year so get ready to ask for this game for Christmas! I’m going to be asking for it too if I can get my hands on a switch. The other games that Nintendo discussed won’t be released until 2018 but with the solid numbers that Nintendo is putting in due to the Switch and also the coming release of Super Mario Odyssey I think I will be okay. So what were you most excited for during E3? Are you also excited for these coming releases for Nintendo? Comment down below and let me know! New Games For Sonic And Zelda! As I’m sure many of you know by now there is going to soon be a new game coming out for not only for Sonic but also a possible iOS game for Zelda! How exciting! For the Sonic game it has been said that you can now customize your own character. That’s right! Now you can choose to be either a dog, cat, bear, rabbit, wolf, bird, and of course a hedgehog. Also along with choosing with choosing a character you can also dress it up and lavish it with accessories. Now I’ll be honest at first I was so sure about this but after thinking about it I realized that making your own character has been around for a long time so it’s nothing new. 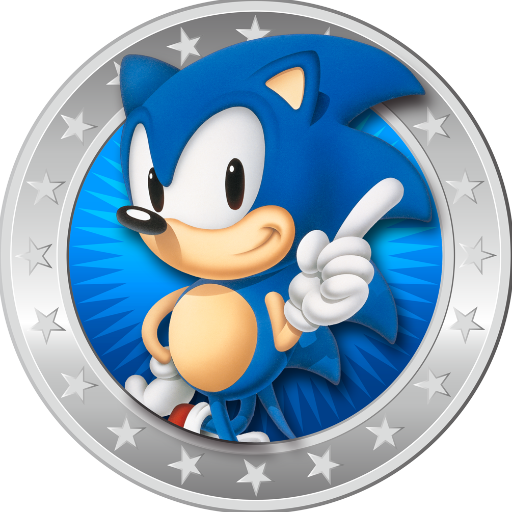 Plus I think this may be a great was for Sonic to stay relevant with the newer gamers. But we will only know once the game is released but I got one am very excited! 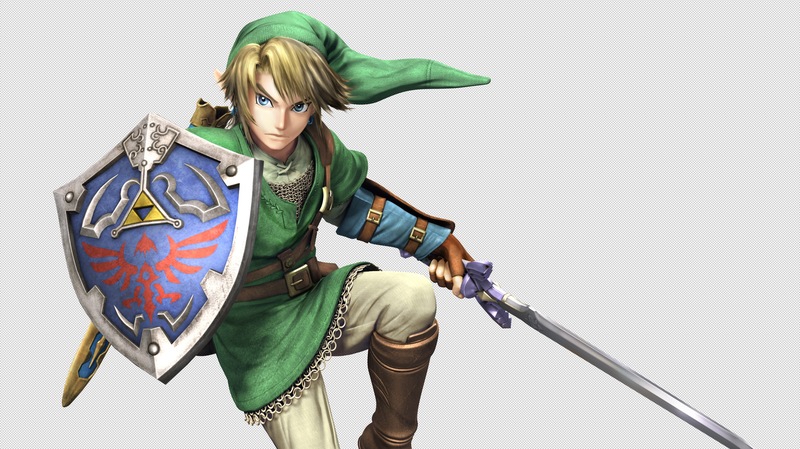 Now when it comes to Zelda it has been speculated that there may be a Zelda iOS game coming out. Right now Nintendo is being quite hush about it at the moment but we will see if one gets announced. I wouldn’t be surprised since Nintendo had a fairly good release with Mario Super Run and other mobile games. It’s also been speculated that it will be released during the later half of 2017 since Animal Crossing for iOS is what seems to be number one on that list. But what do you think about the news regarding these games. Are you excited about it or concerned. Leave a comment down below and let me know!